Samsung has unveiled official pricing and shipment details for its latest attempt at a smartphone / zoom compact camera hybrid - the Galaxy K Zoom. 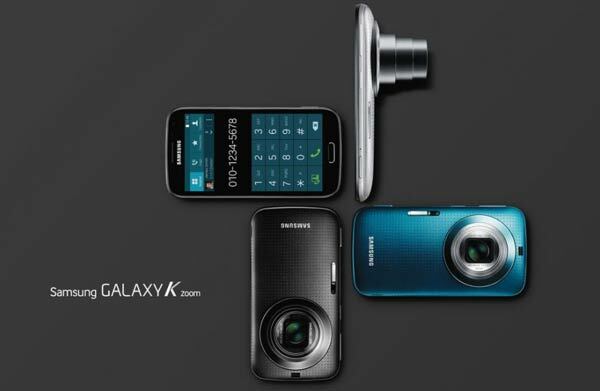 Successor to the Galaxy S4 Zoom, the Galaxy K Zoom is a technological blend of flagship Galaxy smartphone and 10X optical zoom compact camera. However Samsung has made this hybrid device a lot more sleek and slim than the previous one. The new device is now available for pre-order, for £400 in the UK from Samsung's online store, and shipments are said to start from 29 May. 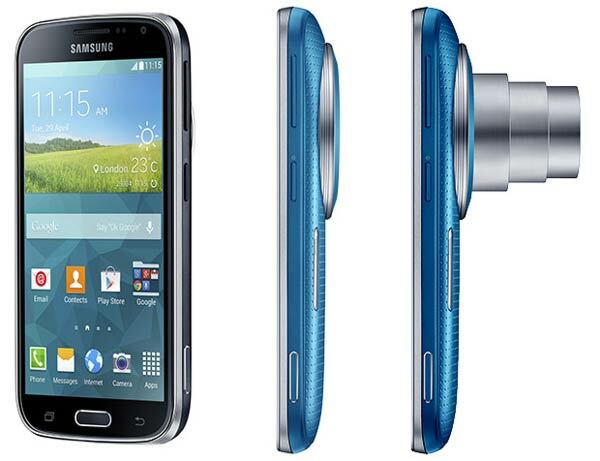 Looking very similar in styling to Samsung's latest and greatest Galaxy S5, the Galaxy K Zoom comes in white, black or blue, and was officially launched at the end of April. Pricing was not specified at that time. Earlier this month, rumours hinted that the device would cost around €499 in Europe and go up on sale later in May, speculation which seems to have proved pretty accurate. With such a high price tag it's nice to see that SamMobile has kindly highlighted a 10 per cent discount promo code: NPR-14G-QKY-WSZ. But the price is expected to come down in the next few weeks, once the device is widely launched via third-party retailers. That's what usually happens anyway. The Galaxy K Zoom comes with a 20.7MP photo sensor with a dedicated Xenon flash and 10X optical zoom, along with a 2.1MP front-facing camera. It features a 4.8-inch screen with 1280 x 720p resolution and is powered by a Samsung-made Hexa core Exynos processor (1.3GHz quad-core and 1.7GHz dual-core processors) along with 2GB of RAM. You can expand the storage and easily backup photos via a microSD card. For more details, have a read through our previous story about the Galaxy K Zoom, where it was compared to its predecessor. And the slider design allows Samsung to eschew screen notches and cutouts.